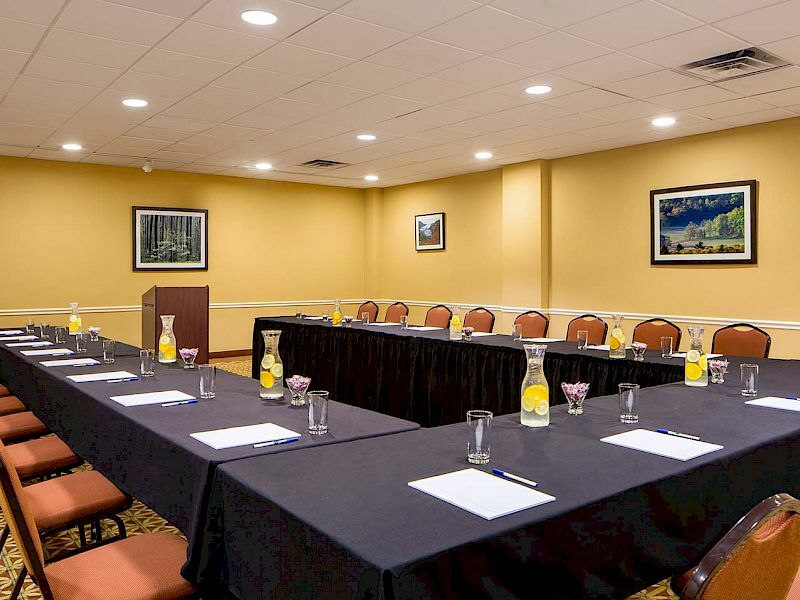 Featuring 287 guest rooms and suites useful home-like amenities and extraordinary customer service. 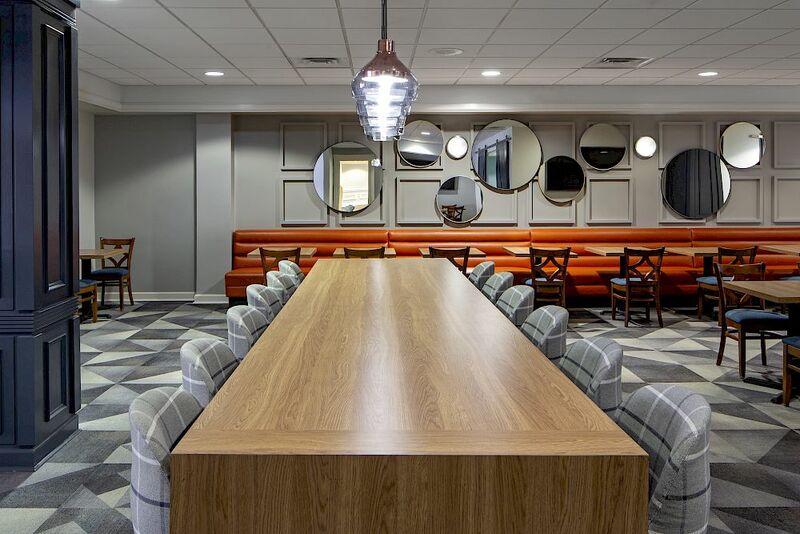 Guests are welcome to enjoy a complimentary breakfast buffet during their stay, free WiFi throughout our property, a complimentary evening reception with live entertainment, light snacks and refreshments, 24-hour fitness center, and high-tech business center. 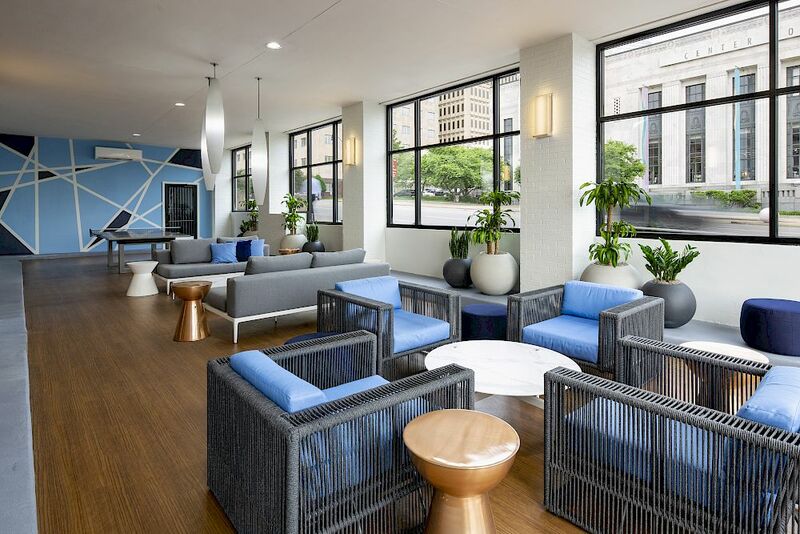 Ideally situated along Broadway, the Holiday Inn Express Nashville Downtown Conf Ctr is within walking distance to dozens of popular honky tonks, as well as major attractions. 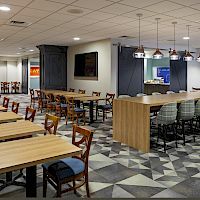 Featuring 287 rooms and suites each with a mini-fridge, microwave, Keurig coffeemaker, and comfy pillow top mattresses. 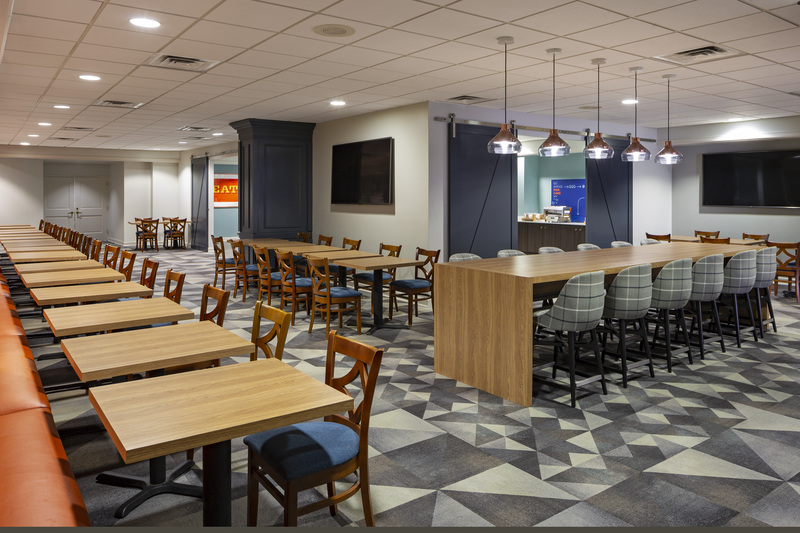 Plus, enjoy a free daily breakfast buffet during your stay. 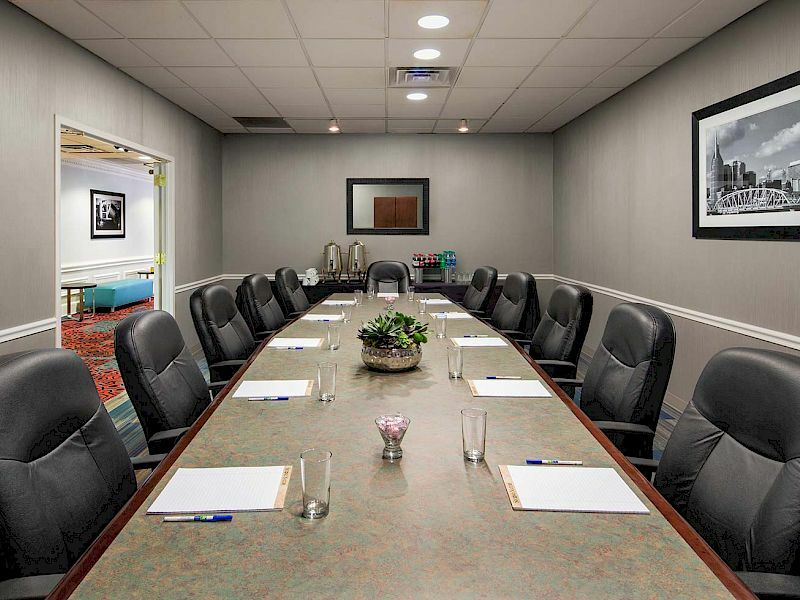 Holiday Inn Express Nashville Downtown Conf Ctr is ideal for extended stays and groups needing 10 rooms or more. 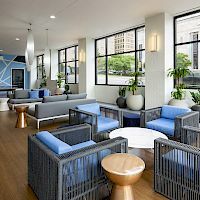 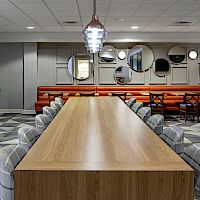 The Holiday Inn Express Nashville Downtown Conf Ctr is perfectly situated in downtown Nashville within a stone’s throw of Bridgestone Arena, Music City Center, Frist Center for the Visual Arts, Ryman Auditorium, Music City Center, Nissan Stadium and the vibrant Entertainment District. 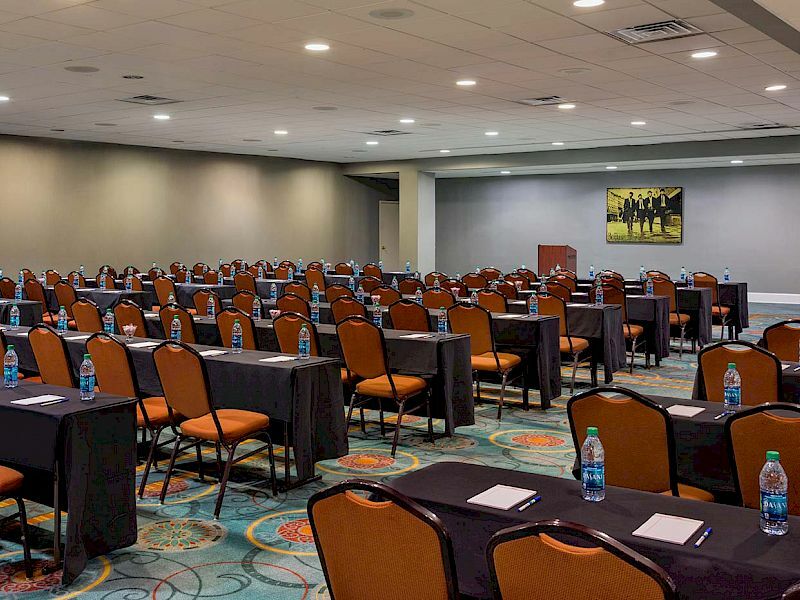 With over 10,000 square feet of meeting space in downtown Nashville, ideal for up to 400 people for corporate meetings and elegant weddings in Downtown Nashville. 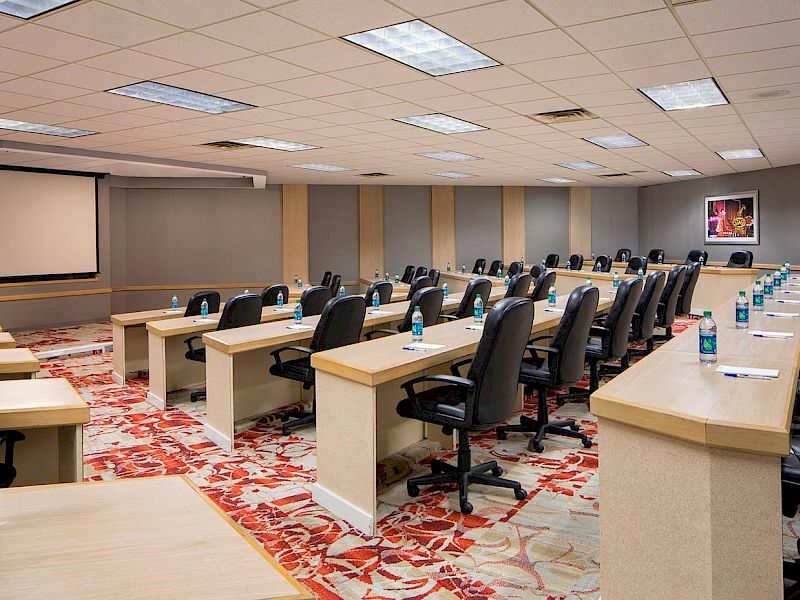 The only hotel in the area with a tiered-level amphitheater. 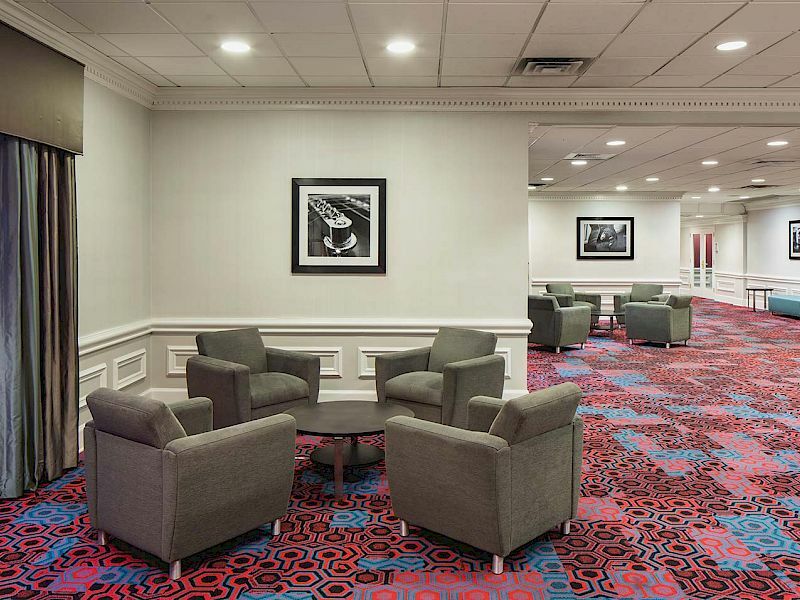 Guests are welcome to enjoy our complimentary daily breakfast buffet and evening reception featuring live entertainment and refreshments.